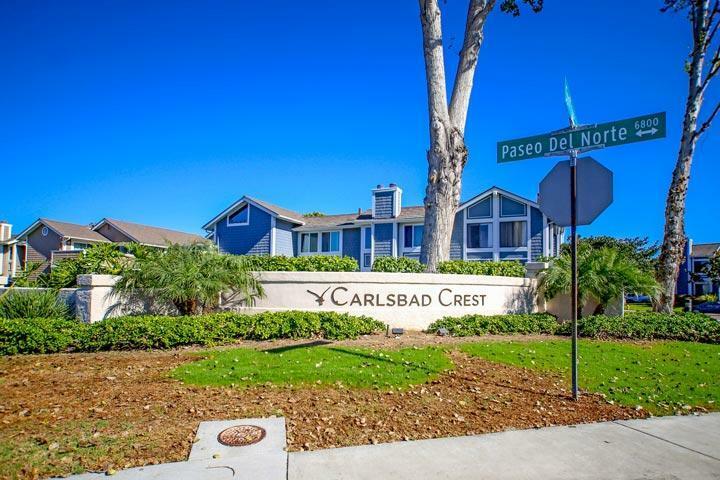 Welcome to the Carlsbad Crest neighborhood in Carlsbad. 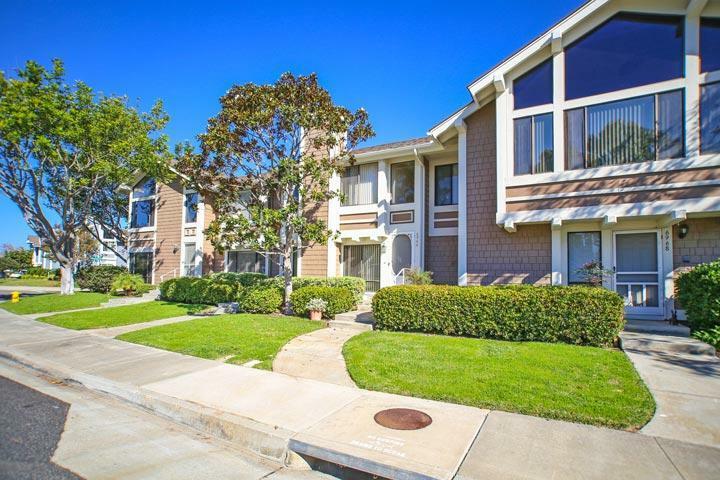 Carlsbad Crest is ideal for those looking for a nice condo just blocks to the beach. There are two community pools and spa with no Mello Roos. The location is high on a hill side with cool gentle ocean breezes with panoramic views. 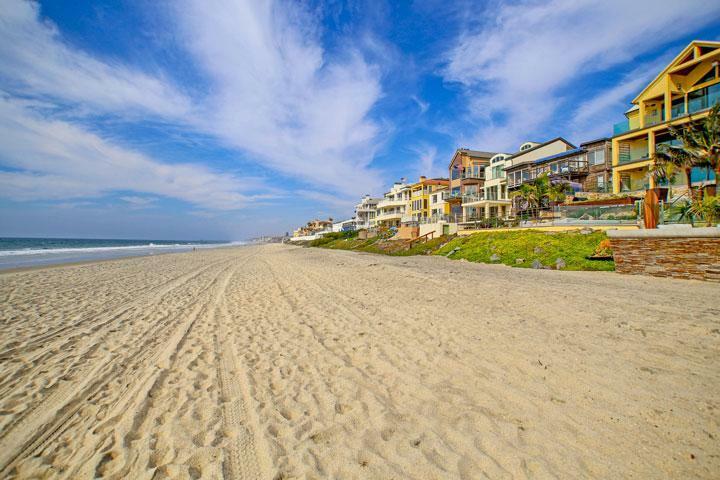 We are proud to showcase all the Carlsbad Crest homes for sale here in the 92011 zip code. This includes detailed property and school information, property square footage, bird’s eye view, aerial map, and the exact date Carlsbad Crest homes were listed. Please contact us at 760-710-0268 to view homes in this neighborhood. 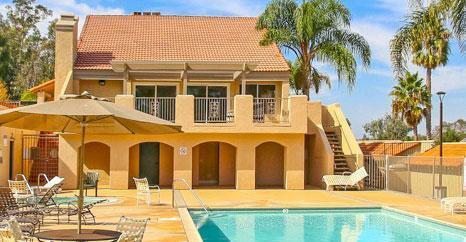 The Carlsbad Crest community is managed by Prescott Companies management company. They can be reached at 760-634-4700. Please contact them with all matters not related to property showings and information.